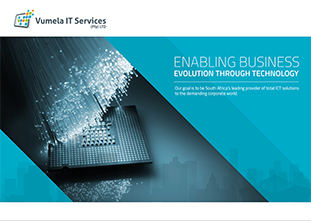 Vumela IT Services is a young and dynamic company, founded by Sivashni Moodley. 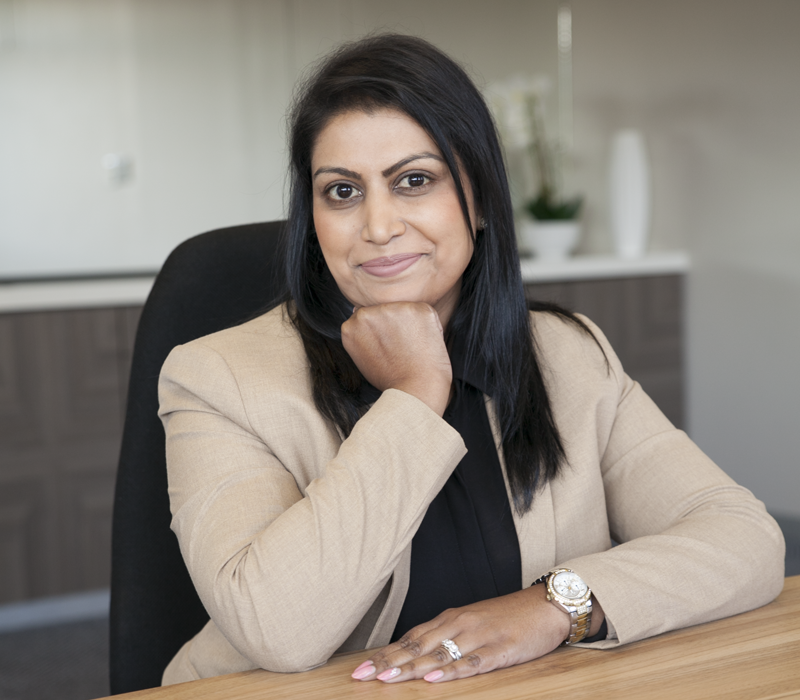 She brings over twenty years experience in the IT sector, having worked in every aspect of the industry from desktop and infrastructure support to managing the vendor/supplier relationships of large corporate companies. 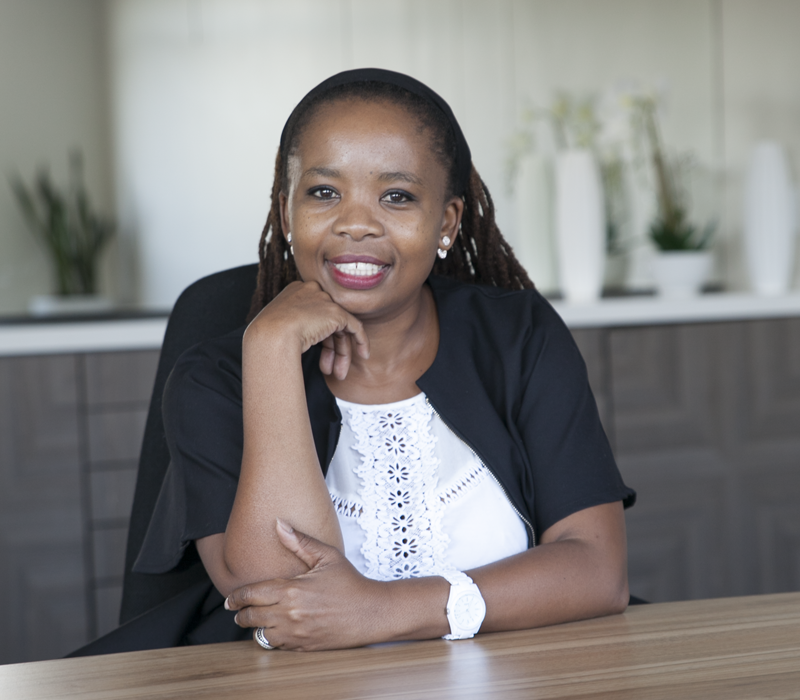 She combines her passion and energy for ICT solutions with an in-depth understanding of what it takes to build a team of professionals who put customer service first. The team combines the expertise of seasoned professionals with a hand picked group of young engineers who are continually updating and increasing their skills in a fast-paced environment. With the growth of the business, she has been able to offer opportunities to an increasing number of talented young people who are developing their skills through a combination of formal training and on the job mentoring. Can usually be found: Leading from the front by inspiring and motivating her staff. The heart and soul of Vumela IT Services, Sivashni is described as a workaholic by her colleagues. She is driven to succeed by her desire to grow her company into a powerhouse of IT excellence. She also makes sure that her staff members grow and develop professionally so that they can shine in their careers and even start businesses of their own someday. She believes that job creation and skills development are the keys to economic empowerment. When she’s not in the office, she can be found in the kitchen, where her love of baking is a source of relaxation to Sivashni and delight to her family and friends! She’d love to visit India again to explore more of the country and embrace the rich cultural heritage of the country of her ancestors. Can usually be found: Keeping everything and everyone on track. 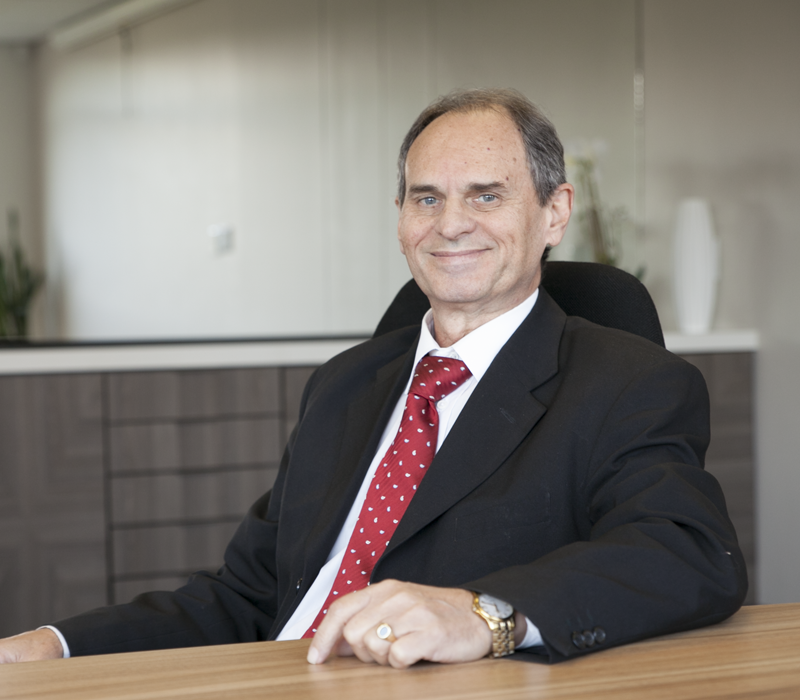 As one of the first hires at Vumela IT, Barry takes pride in what the company has achieved since inception. He sees his role as creating a supportive environment in which every employee can work to the best of their ability. He’s always been the kind of person who likes to help out and assist where he can – this is his most endearing trait, according to family and friends. When he’s not busy keeping Vumela IT running smoothly, he loves to spend time with his family and dreams of visiting the many historic sites throughout Europe on a long trip. Dennis Mononyane: Team Leader – Sales. Can usually be found: Setting sales targets, analysing figures and motivating his team. Although Dennis has a raft of IT qualifications and 13 years hands on IT experience, he also loves the administrative side of IT and has ambitions of starting his own business in the future. For now, he’s happy to gain experience and excel as a member of the Vumela team. Despite his successes, he still counts his proudest moment as the birth of his daughter and loves nothing more than a family trip to the beach on weekends and a good soccer match to watch. In the future he’d like to visit Botswana to trace his family’s roots. 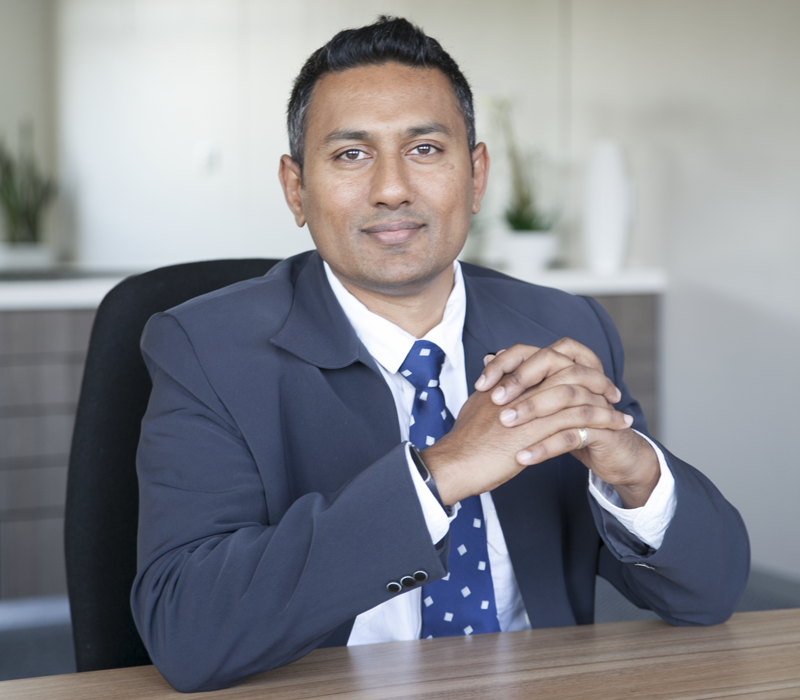 Kelvin Naidoo: Back up Team Leader. Can usually be found: On the phone or assisting his staff. 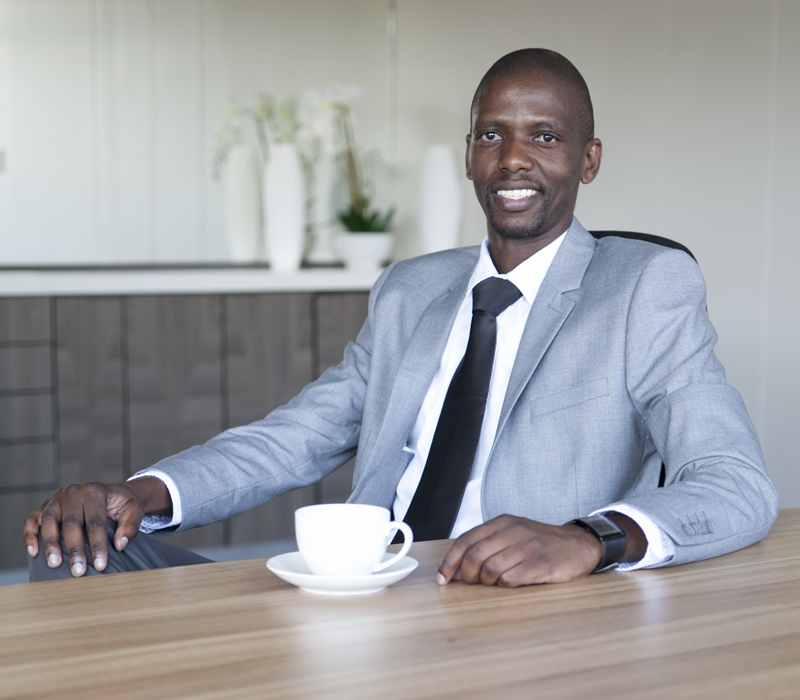 Kelvin has 10 years IT experience, three of them at Vumela. He’s a perfectionist who wants to ensure that the customer support team provides the best service in the industry. He’s a music fan and is known for his love of playing guitar. Music is a huge part of his life and how he relaxes after a long day at work. He’s also a fan of the beach and sunshine; Mauritius is his preferred holiday destination and, as a family man, his children also bring him much joy and pride. Phili Mkhize: Backup Team Leader. Can usually be found: Running Desktop Support for Transnet and Eskom. 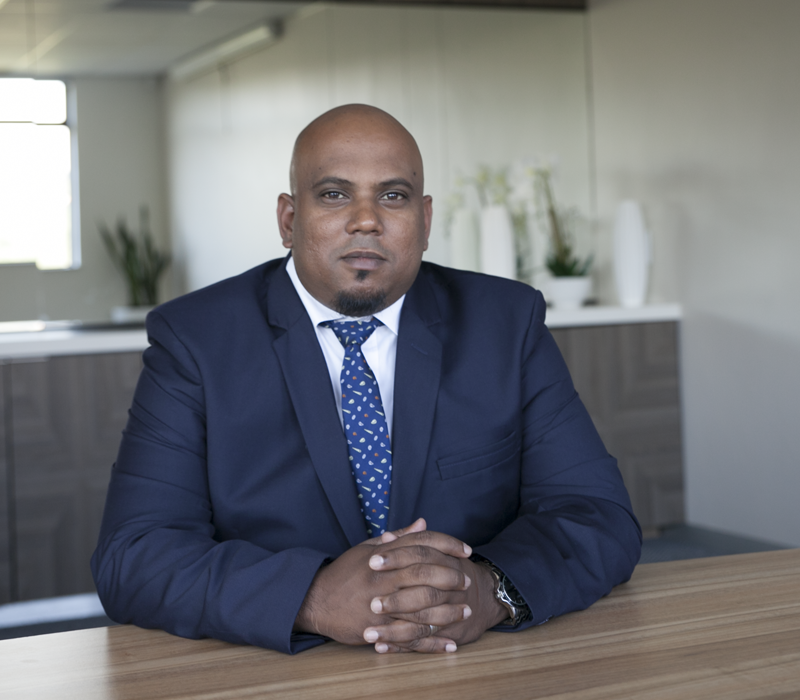 For more than two decades, Phili has worked for some of the largest companies in South Africa, providing frontline IT support. She’s outgoing and loves talking to people which makes her an ideal role model for the team responsible for providing a prompt and reassuring service to corporate clients. When she’s not solving IT issues or motivating her staff, she loves to broaden her mind by reading and travel. She’d like to visit New York to enjoy the fast-paced energy of the city and also to visit the Twin Towers memorial site. “I’d like to spend time in reflection on the people who died so suddenly and tragically that day.” Knowing that life can be short, Phili keeps fit, lives healthily and throws herself whole-heartedly into everything she does. Stuart “Stu” Dettmer: Back up Team Leader. Can usually be found: In the Eastern Cape office, ensuring his team provide excellent service. 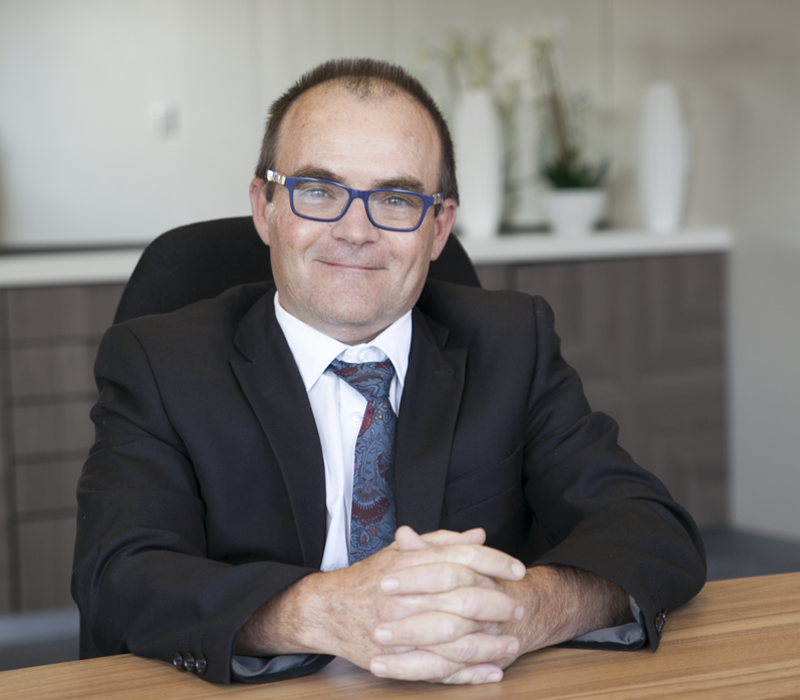 Stu controls the day-to-day operations in the Eastern Cape, bringing the benefit of his vast experience and IT skills to his team. Yash Tooray: Team Leader – Operations. Can usually be found: Managing a successful team and occasionally ‘putting out fires’ when the need arises. A qualified computer systems engineer, Yash brings a wealth of experience to his role as a leader and mentor, while also finding time for humour and pranks which help to ease the tension in a high pressure environment. A self confessed tech junkie, Yash makes it his business to keep up with the latest technology trends and is constantly on the lookout for new innovations which will benefit his team and their clients. As someone who likes to push the boundaries and discover new things, Yash would like to visit the Marianas Trench, the deepest part of the Pacific Ocean. He jokes that he thrives under pressure! Back on land, he’s a devoted husband and father and considers himself blessed to have a loving family and a job that constantly challenges and rewards him.